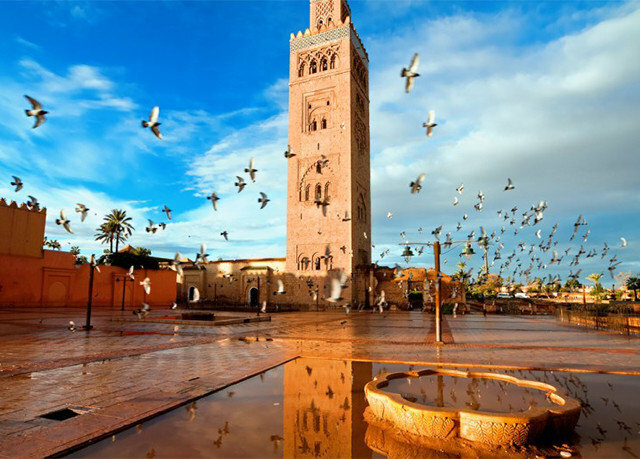 Marrakech is rich in magic and mysticism, and a stay at Terra Mia Marrakech puts all this and more at your fingertips. 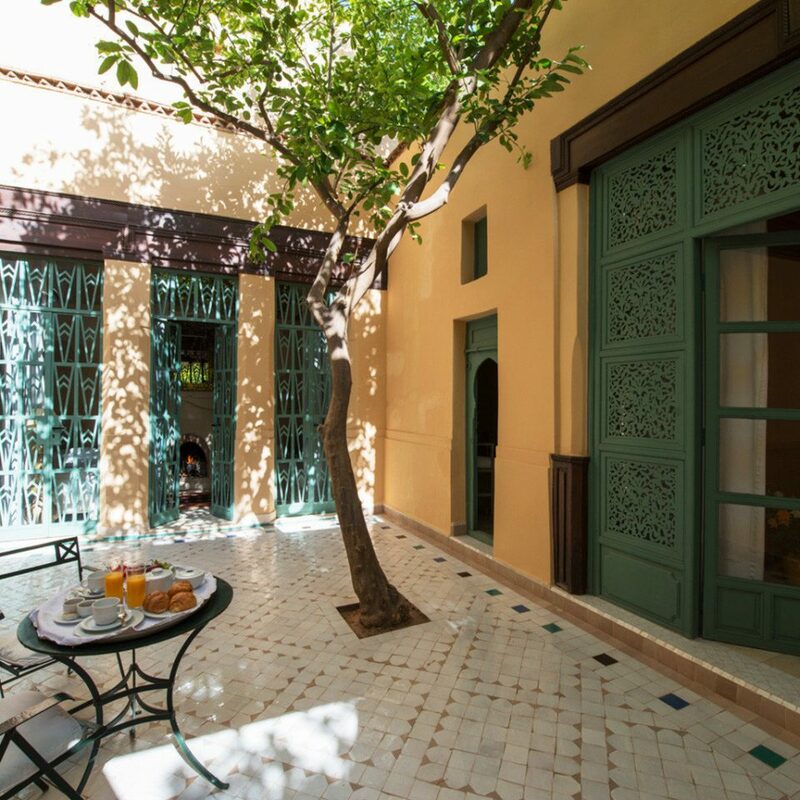 Set apart from the city bustle, in the peaceful and glamorous Palmeraie district, the hotel invites you to experience the best of Moroccan culture while enjoying some serious R&R. 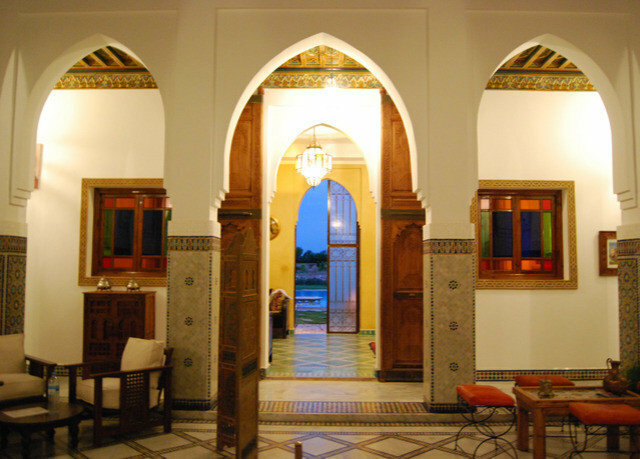 The hotel’s name means “my land,” and you can feel Moroccan pride radiating from its every inch. 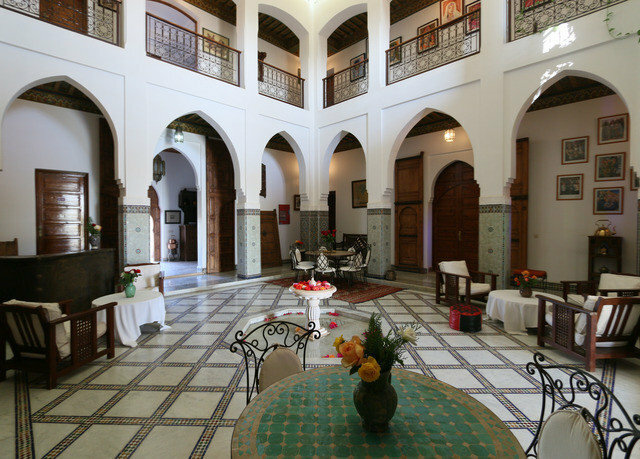 You’ll find authentic details, like carved wooden doors from Rabat’s medina, ornate sculpted pillars in the Moorish patio, traditional Fez mosaics in the restaurant and Fassi and Berber patterns in the lounges. 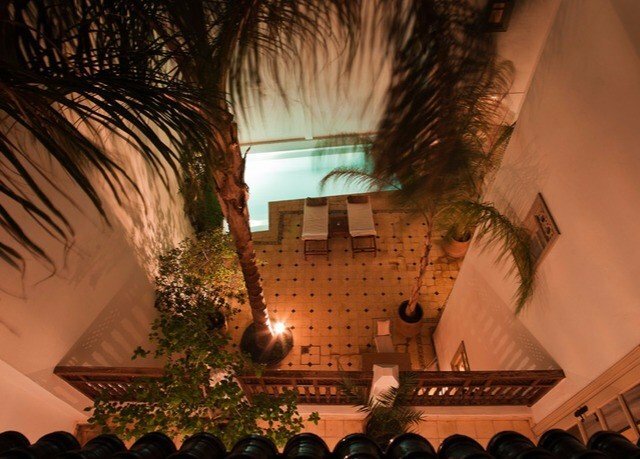 Wake each morning at this TripAdvisor Certificate of Excellence winner feeling refreshed, and perhaps enjoy a stroll through the palm, rose and fruit gardens (keep an eye out for peacocks) before savoring your fresh, delicious breakfast. 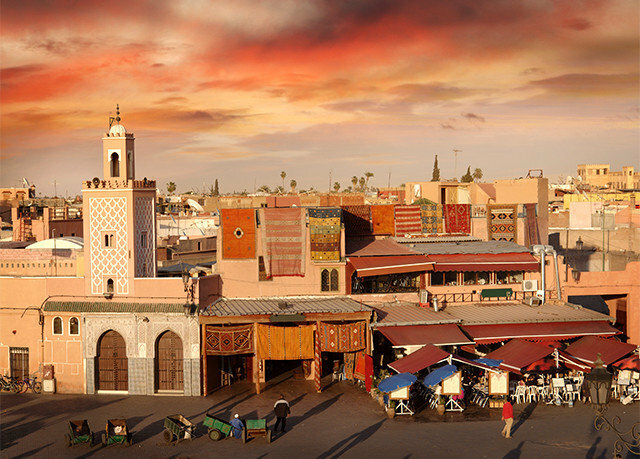 Spend the rest of your day haggling for boutiques in Marrakech’s enchanting medina, taking a dip in the refreshing pool, riding horses at the equestrian center next door or teeing off on one of the three golf courses nearby. 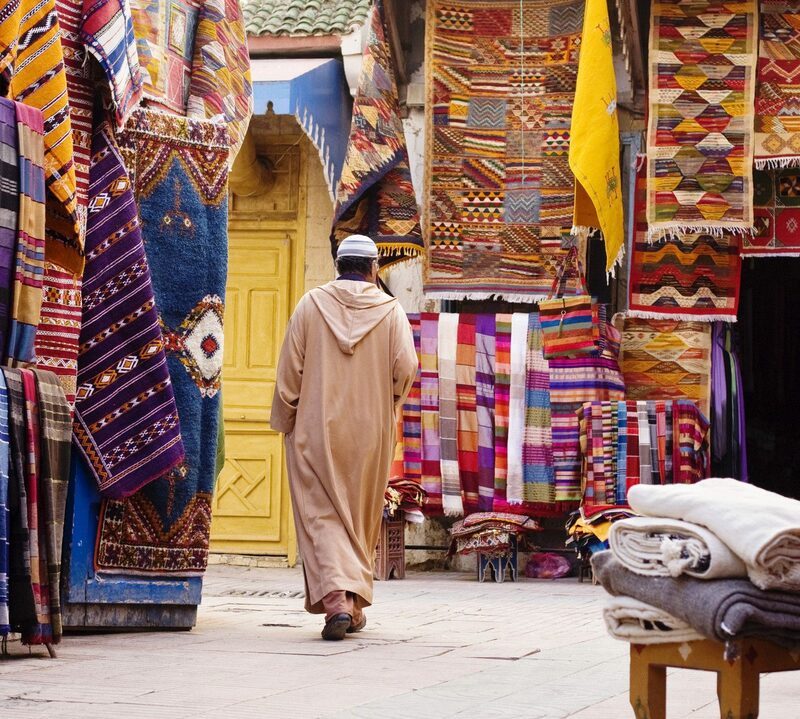 However you spend your time here, the magic of Marrakech will definitely leave you hungry for more. Also note that complimentary Wi-Fi is available in the patio area only. 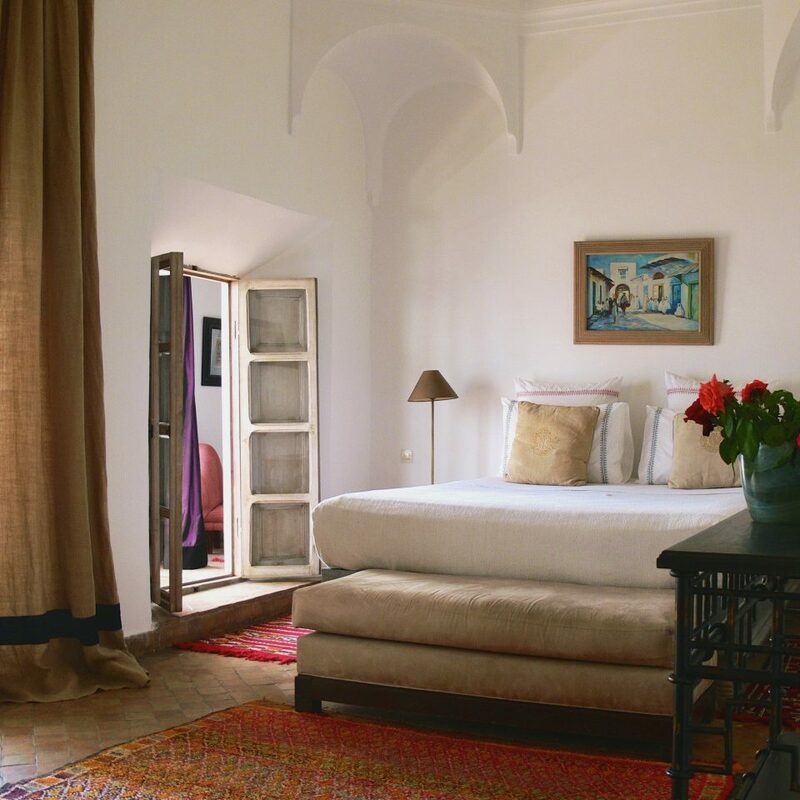 Riad rooms embrace Moroccan design and provide a spacious 270 square feet for you to stretch out in. For even more room, upgrade to a Two Room villa, boasting 1,075 square feet, a private pool, a kitchenette and room for up to four. A light and healthy breakfast is included in your stay and can be taken in your room or out on the patio. 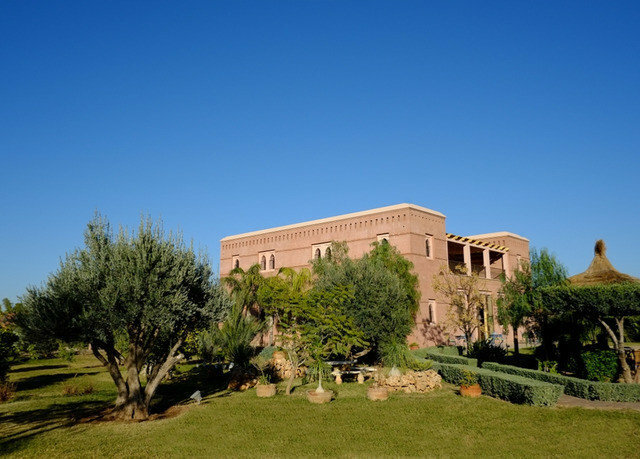 For lunch and dinner, you can expect more substantial Moroccan fare, such as authentic tagines made with preserved lemons and olive oil from the hotel’s private groves. 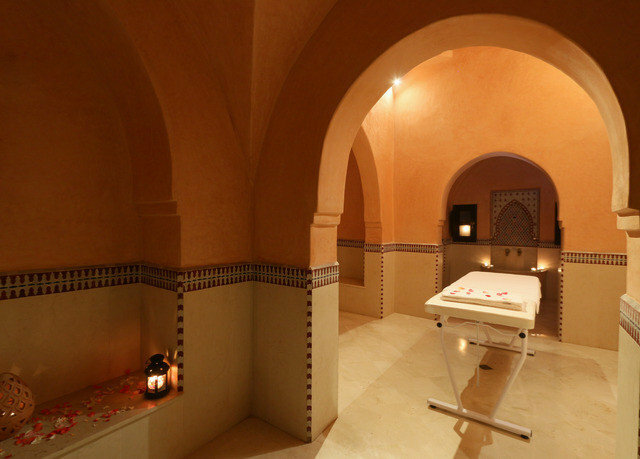 Relax and recharge at Terra Mia’s traditional hammam (available to book for groups of four or more) or choose from an extensive range of beauty and massage treatments, courtesy of Renaissens Esthetique. 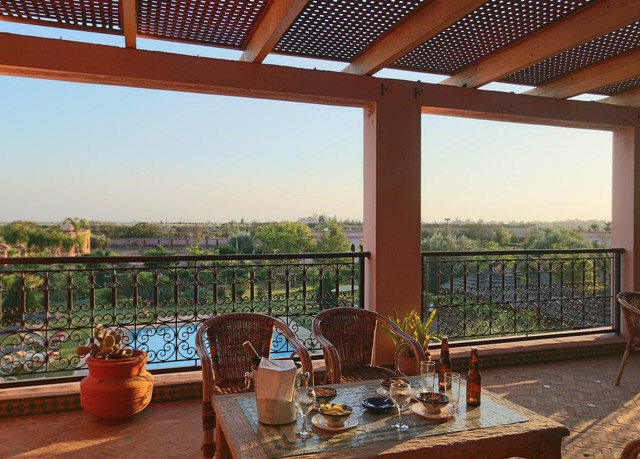 Terra Mia Marrakech is set on the outskirts of the city, in the Palmeriae district. 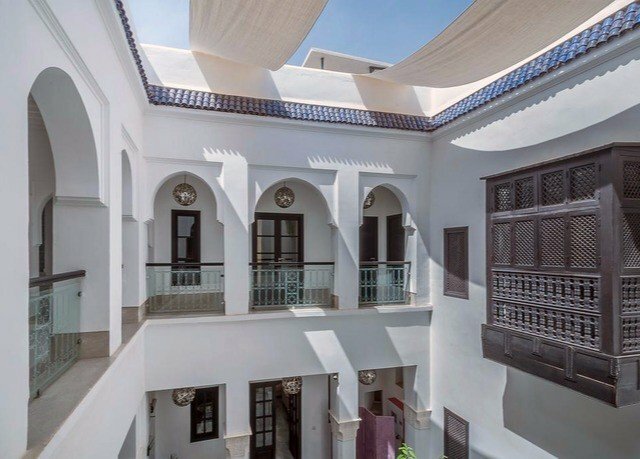 You’ll find three golf courses in the surrounding area, and the center of the city, with its bustling medina, is just a 20-minute drive away. 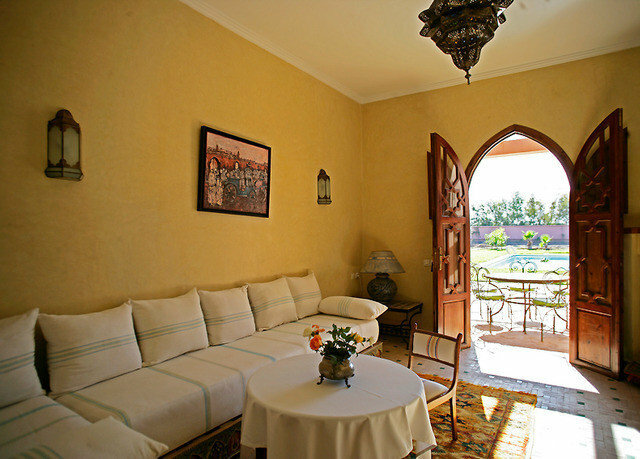 Horseback and camel rides, ATV rentals, Atlas-mountain excursions and more can be arranged via the hotel concierge. This is one of the most relaxing places we have ever been to. 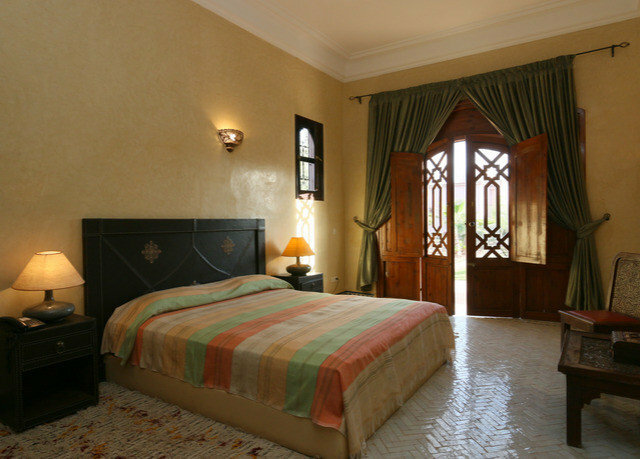 Rooms are very comfortable and spacious, really well cared for. The breakfast and dinner was great, and the shuttle bus to the city takes away the stress of taxis. The most relaxing part of our stay was the calm and helpful staff who make you feel welcome and at home from the moment you arrive. Highly recommended will definitely be back. Beautiful stay at Terra Mia! We visited over the new year and a had a wonderful time! Our hosts were very gracious and accommodating. We had lovely breakfasts and delicious dinners in our villa. 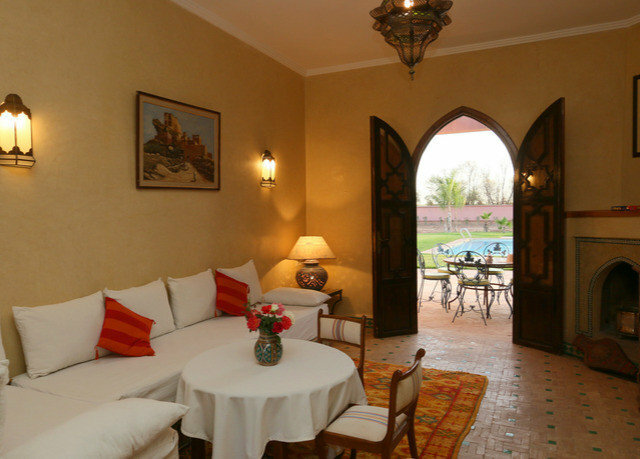 The setting is beautiful with lovely gardens and a private swimming pool. 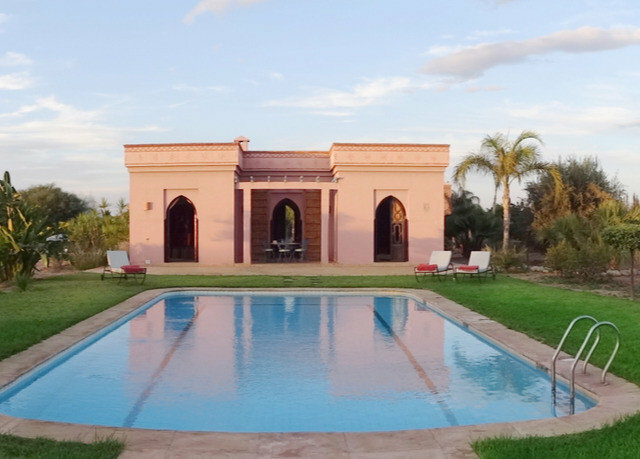 I would highly recommend this beautiful place as a respite after busy days in Marrakech. We stayed at Terra Mia for two nights in August. We had booked a villa and were collected by the hotel's shuttle without any hassle. Upon arrival, we were greeted by Malaika as well as several other friendly local women who bought us some sweet tea. 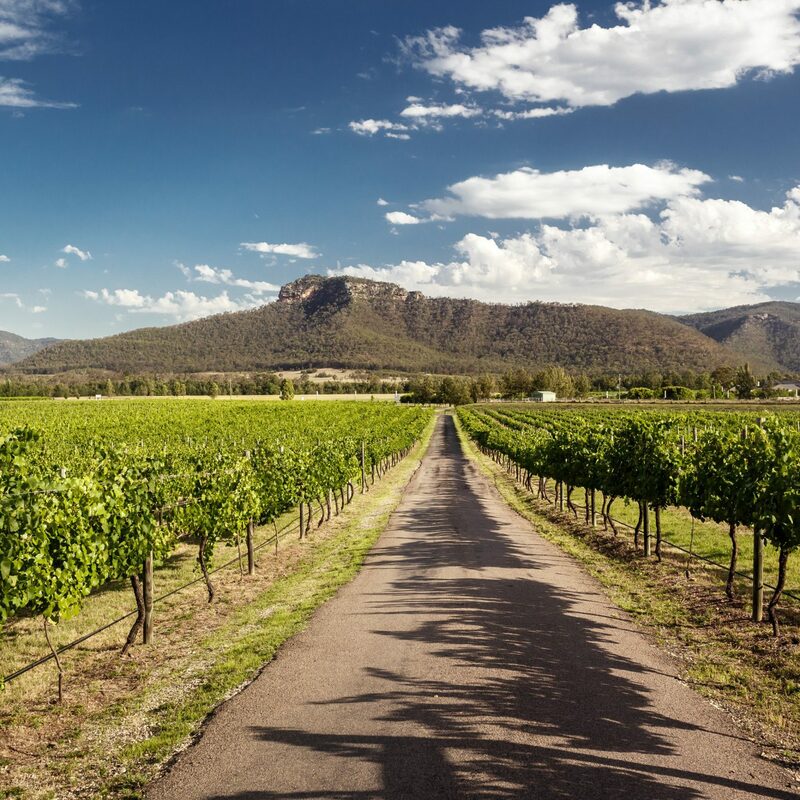 Being quiet and away from the city, Terra Mia's location is very good for relaxing. 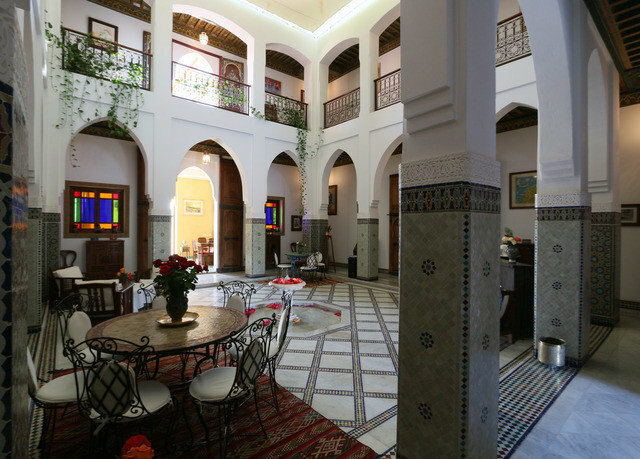 Staff were always polite and wifi worked well in the main riad. 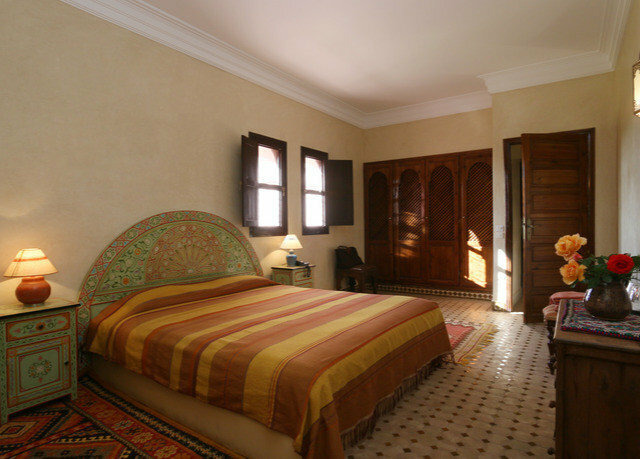 We stayed in the villa named 'Fes' which was spacious and decorated in a very traditional style; we especially liked the windows and the symmetrical design of the villa, with a bedroom and bathroom on either side of the living room. 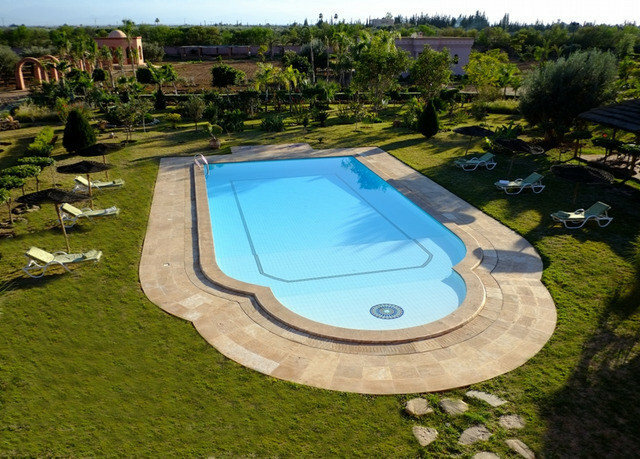 The private pool was also very large and the gardens surrounding it had olive and citrus trees, some of which were in fruit when we visited. 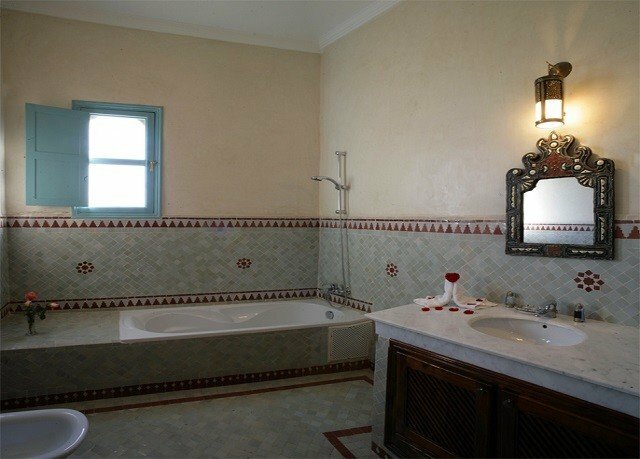 However, there were also consistent flaws with our stay; when we first arrived the air conditioning was not working and there was also a plumbing issue with one the bath tubs. Locks could also do with replacing as one member of our party was trapped inside the bathroom when the lock jammed. The food too was not to our liking and was expensive for what was actually simple home cooking. So overall we had a lovely stay, though there are certainly issues at Terra Mia which could be improved upon. 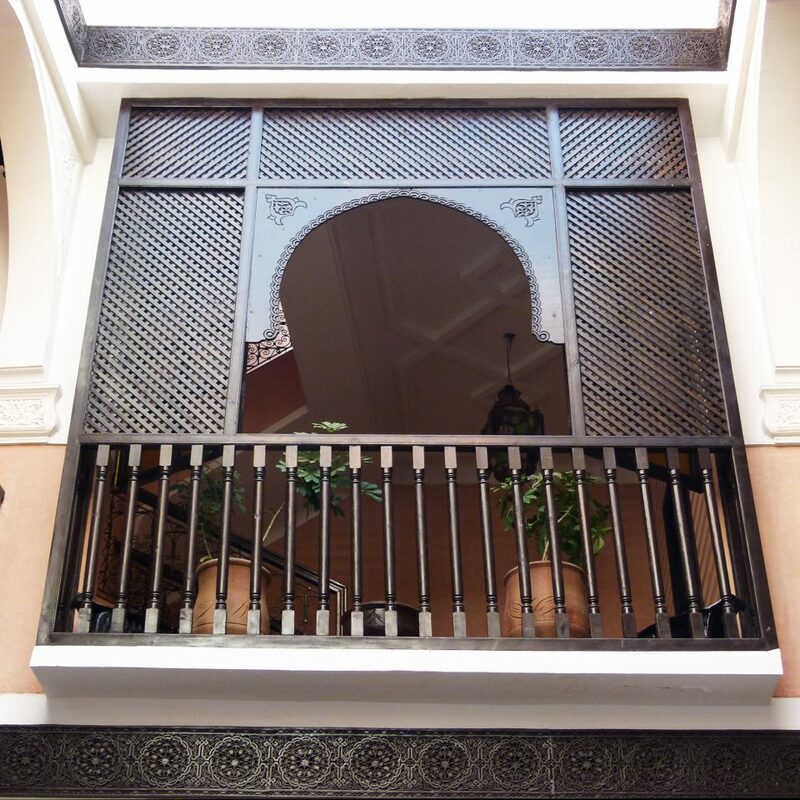 This was my first time in a Riad and it is for sure different than a hotel. The rooms are all looking out on a central square in the house so I guess when it is busy that you have a bit more noise than in a hotel. As we were in Terra Mia only with 3 couples there was not much hindrens. For Terra Mia itself, very friendly owner and personnel. Breakfast is very basic but everyday with a different touch (pancakes, juices). Lunch and diner are price quality ok. WIth a bit more flavours, the diner would have been perfect. 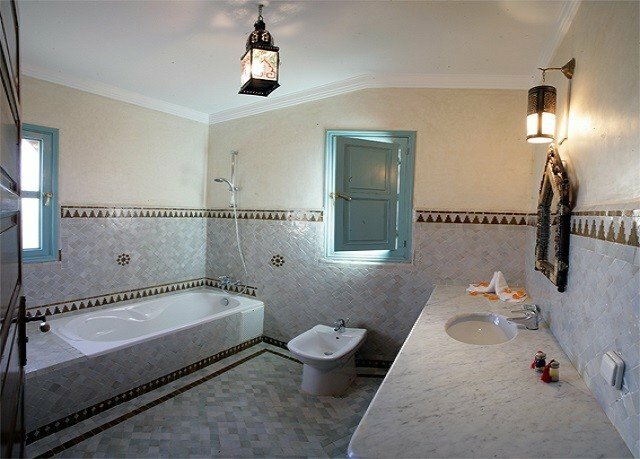 For us the most positive was the fact that after visiting the busy, noisy, smelly city centre of Marrakech, you arrive back at the riad wich is really a beautiful place of tranquility surrounded by a beautiful garden with the Atlas mountains in the background. Free shuttle to the centre and the airport are available. Two things to improve : a single double bed in stead of 2 separate beds and wifi in the rooms. We had a great time here and hosts Hakim and Aurelie made us feel very welcome. 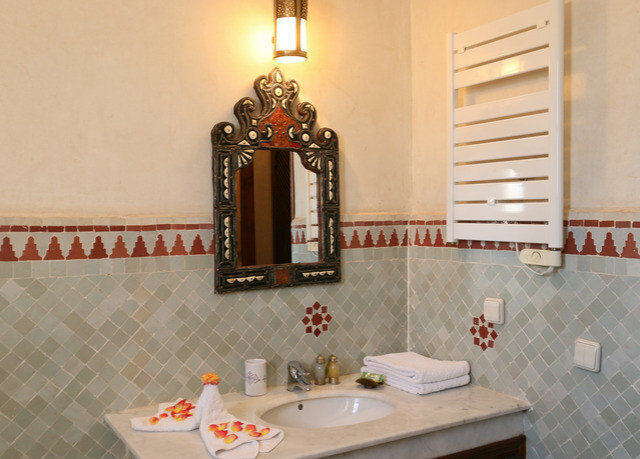 The Riad is a beautiful, peaceful place outside of busy Marrakesh and we chose it for that reason. We used the shuttle service, which worked absolutely fine. 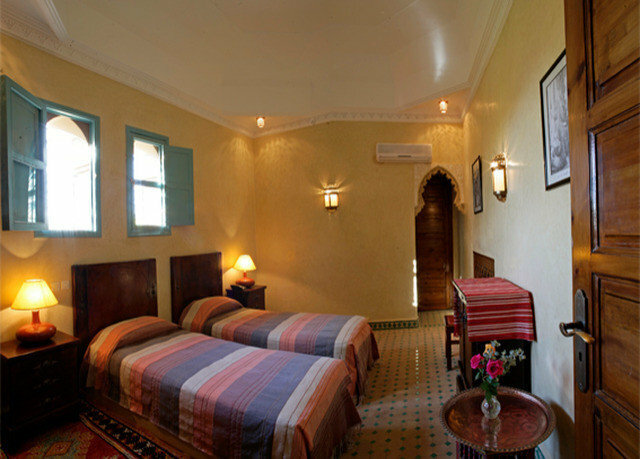 The times we went out in town late at night we took a taxi and once we were lucky enough that the owner gave us a ride.Terra Mia is kept very much like a traditional Riad, which was great, as the whole interior had plenty of little details and a very personal touch. The photos are absolutely representative. 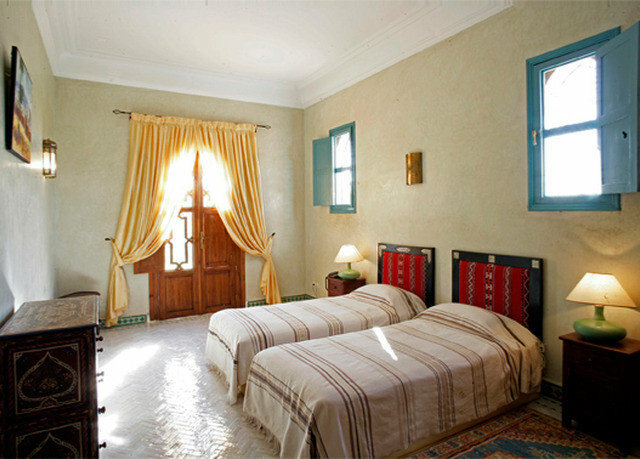 The rooms in the main Riad were spacious, breakfast was better than in some places in Morocco that we had been to, and all the staff were always very friendly. We always ate out in town, so we didn't try the food for lunch or dinner, but the manager gave us a few good recommendations for eating in town. Recommended!